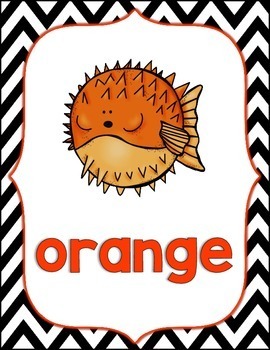 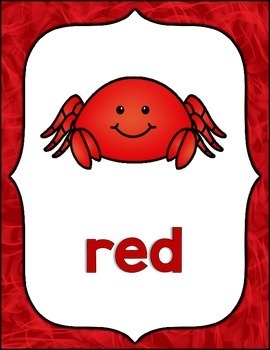 Color Posters for your PreK-1 classrooms! 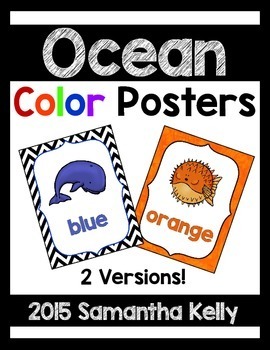 This fun Ocean Theme will get kids excited about learning their colors. 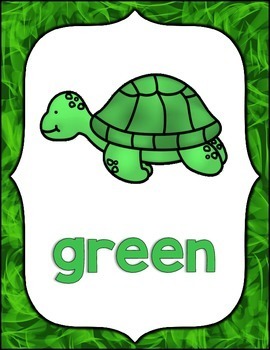 There are two versions for you to choose from: One with full color, and the other that utilizes less color to go easy on your printer.